Justin Sautter, senior partner and wealth manager at Russell Capital, was recently featured in the “Homegrown Classics” section of Sayre School’s magazine The Podium. 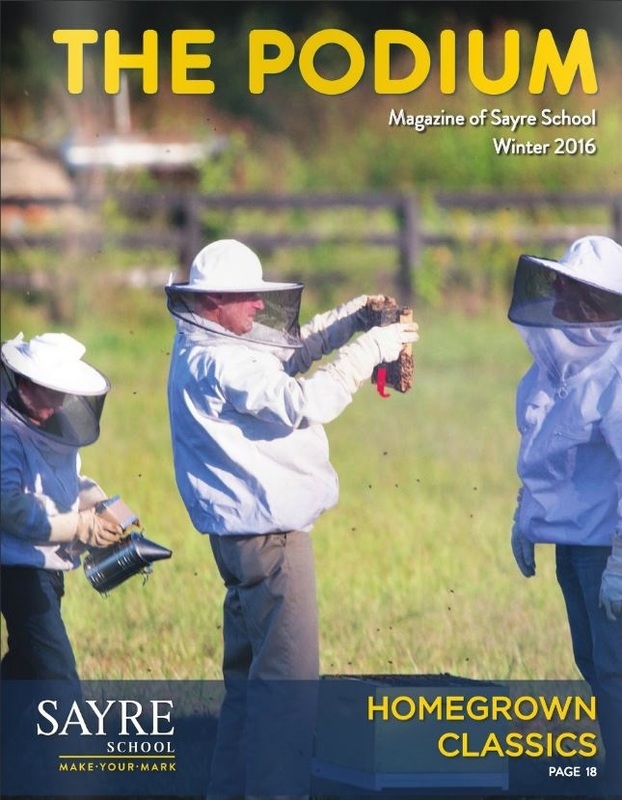 “Homegrown Classics” highlights individuals and families connected to Sayre who embody the school’s long legacy of stewardship and community service in their professional and personal lives. In the many roles Justin fills — Russell Capital wealth manager, fifth generation farmer at Walnut Hill Stock Farm, Joint Master for the Woodford Hounds and board member of Sayre School, The Kentucky Horse Park, The Stable of Memories and the Woodford Hounds — he is commited to preserving the wealth of Kentucky’s people, farmland and traditions. The article, which covers everything from Justin’s focused career path to his favorite Kentucky restaurants, can be found at the link below. Click here to view the full article (starts on page 20).